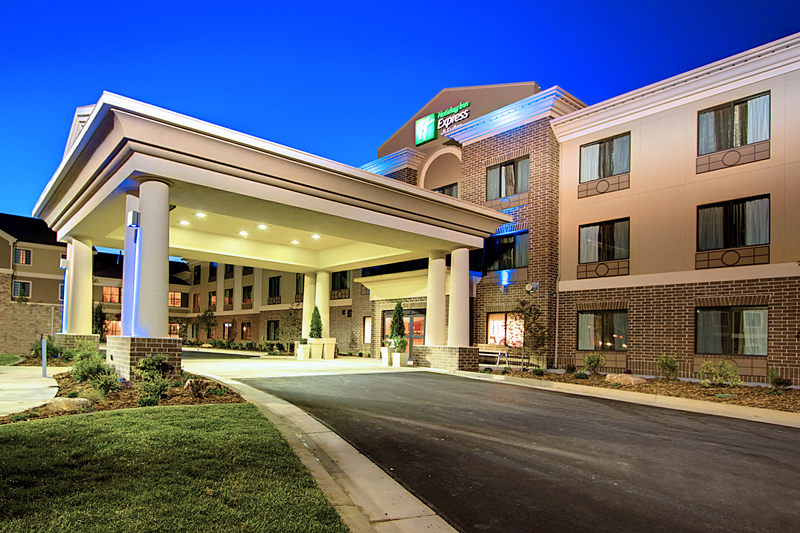 Our West Valley, Utah hotel’s quality is unmatched by other Salt Lake City area hotels. Families love our Grins and Fins Water park featuring three pools, a play area and a 183-ft water slide. Come see why we’re the finest West Valley, Utah. Centrally located in the Salt Lake Valley off I-215 and 3500 South, our West Valley, Utah hotel provides guests easy access and free shuttle service to and from Salt Lake City International Airport.